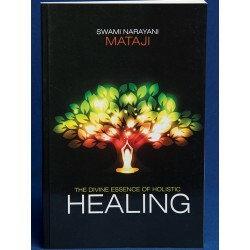 This book gives an understanding of how the Narayani Remedies came about. 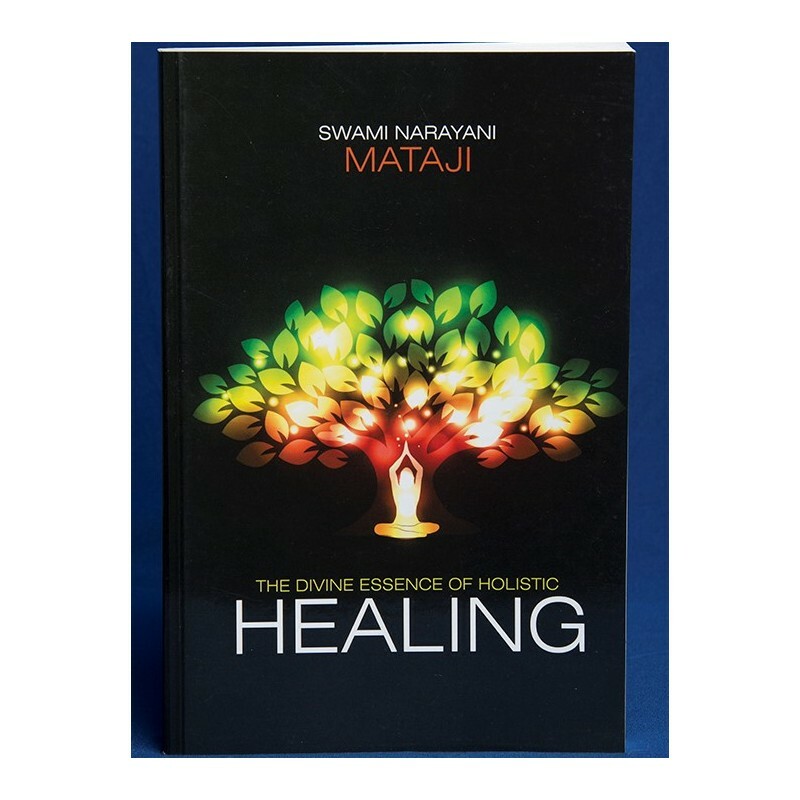 It is a first hand account from Swami Narayani Mataji who put her thoughts down on tape and from which has been compiled a book of how she went about treating people which led to the creation of the remedies. A must for those using Narayani Remedies or planning to begin using them.